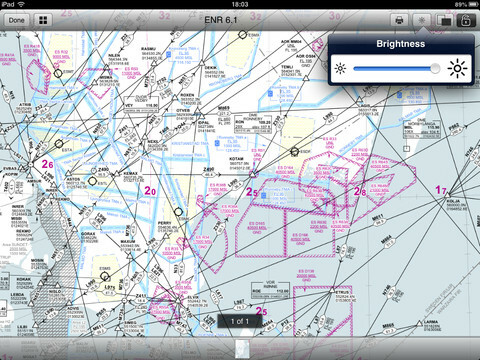 AeroPlates Flight Planning iPad App — Mobers.ORG — Your Daily Source For Mobile FUN! 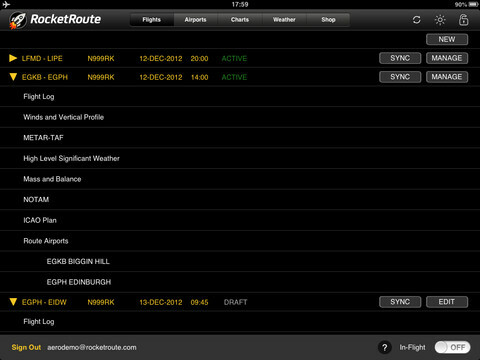 AeroPlates for iPad is an incredibly useful pilot’s resource from RocketRoute.com. 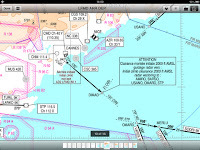 You can find this app in the Navigation section of the Apple App Store and it is free to download.The app provides quick and easy access to a huge database of informational documents which pilots can use to plan flights. 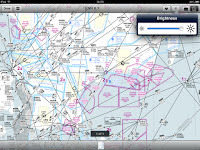 As flight planning is an essential part of being a pilot, the app is very useful to both amateur and professional pilots who need all this flight planning data at their fingertips. 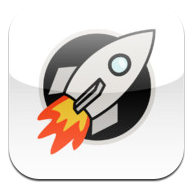 Once you have signed in to the AeroPlates app using your RocketRoute login (and if you don’t have an account already you can sign up for free) you are presented with a sample document with information on Paris Orly airport in France. This just gives you an idea of what you can get access to and users will want to head straight for the search function to find the information that is most useful to them. 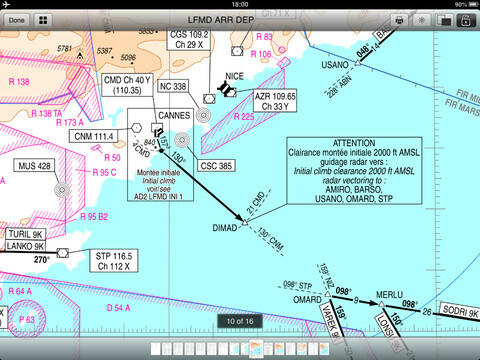 Some of the documents you can view and download include approach plates, airport maps and detailed charts that you can use to calculate a number of variables related to different types of flight. 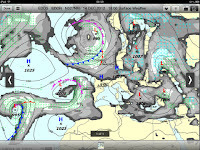 Overall the app is presented very well and is easy to use. The navigation is simple and straightforward and the inbuilt document reader handles the various different plates excellently. This app is a must have for aeroplane pilots. GET IT NOW!! IT'S FREE.